The four remaining teams will fight for two spots in the Closed Qualifier later today. 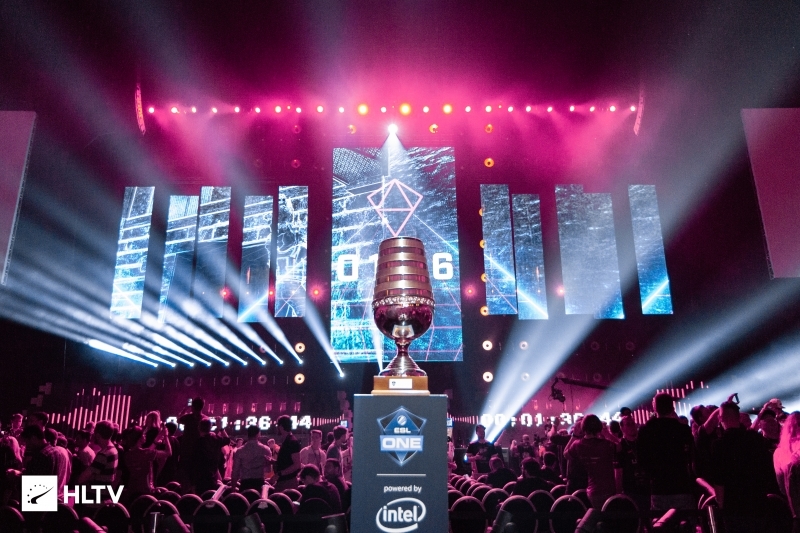 A quartet of teams remain following the first open qualifier for ESL One Cologne, with ATK, Zone, Royal, and Bad News Bears all vying for two spots in the Closed Qualifier heading into the second day of play. The matches leading up to the semifinals went mostly as expected, with the most notable upset coming in the quarterfinal round as Royal took down oNe 16-13 on Mirage to secure themselves a spot in the top four. 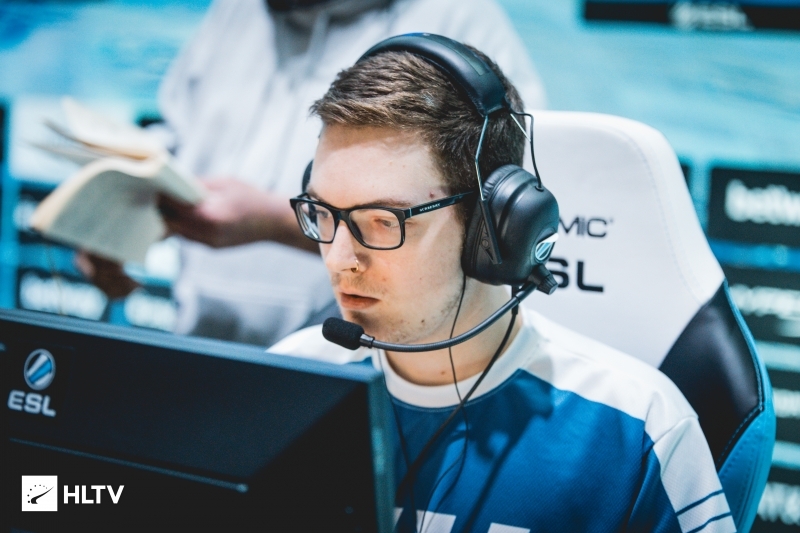 Zone also had a hotly contested matchup against Chris and the boys on Mirage, with the newly-minted MDL roster managing to best Christopher "Swahn" Swahn's side 22-20 to earn their own spot in the semifinals. Bad News Bears and ATK both gave their opponents little opportunity to work their way into their quarterfinal matches, taking 16-6 and 16-4 wins over Good Game PR and iNTACT, respectively. ATK had by far the easiest path to the semifinals as their highest seeded opponents, SODMG, forfeited their round of 64 matchup to eco frag losers, leaving ATK's route clear. 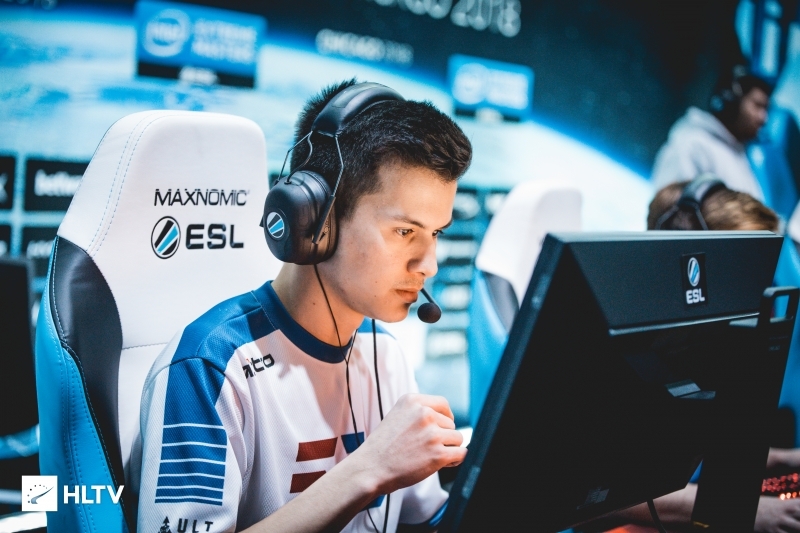 As previously reported by Dust2.us, both Bad News Bears and Royal are utilizing new-look rosters, with former BNB man Jeff "RZU" Ngo standing-in for Dylan "RIKO" Sabin-Arnce on the latter, and the former eUnited duo of Skyler "Relyks" Weaver and Will "dazzLe" Loafman playing for the Bears.